This TI Verified Design is a high performance data acquisition system (DAQ) using an 18-bit SAR ADC, ADS8881 at a throughput of 1MSPS. 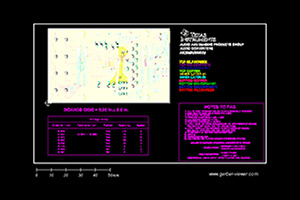 This design has been optimized to provide the lowest noise & distortion solution for a full scale input sinewave of 10 KHz. This leads to a maximum possible value for Effective Number of Bits (ENOB) at a total power consumption of less than 50mW. 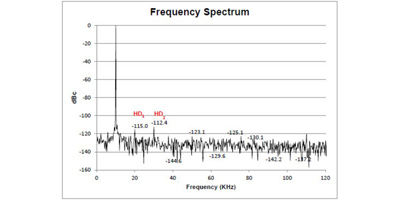 The input driver for the ADC uses the fully-differential THS4521 for extremely low distortion, noise and high small signal bandwidth. 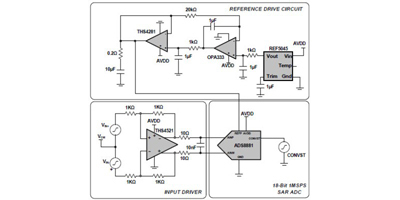 The reference buffer drive utilizes a composite buffer made out of THS4281 & OPA333 to get the desired performance at lowest power consumption.